If you are a OnePlus mobile owner. Read this privacy issue. Earlier this month, software engineer Christopher Moore discovered that Shenzen, China-based phone manufacturer OnePlus was secretly collecting a trove of data about users without their consent and communicating it to company servers. 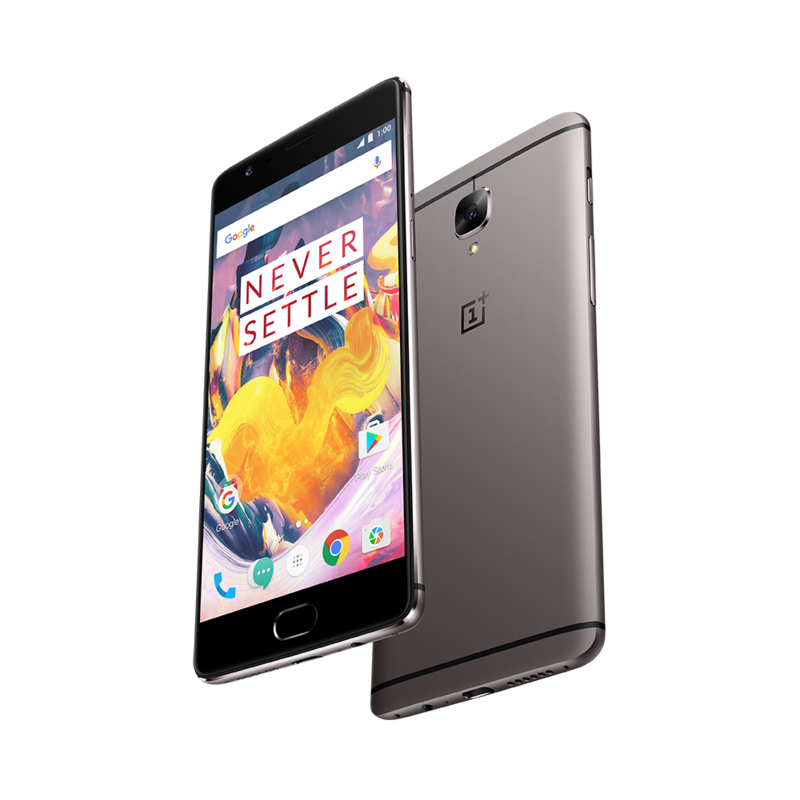 Moore had routed his OnePlus 2's internet traffic through security tool OWASP ZAP for a holiday hack challenge, but noticed his device was regularly transmitting large amounts of data to a server at open.oneplus.net. According to Moore’s analysis, captured information included his phone’s IMEI and serial number, phone numbers, MAC addresses, mobile network names and IMSI prefixes, and wireless network data. OnePlus was also collecting data on when its users were opening applications and what they were doing in those apps, including Outlook and Slack. With the cat out of the bag, OnePlus admitted to the non-consensual snooping in a post to its customer service forum on Friday, but said the intent of the program was improving user experience on its OxygenOS software. Multiple users responded by saying their concerns were not resolved, as some of the data collected—like telephone numbers and wireless network information—was of limited use from a support perspective and instead could have been mined for its value to marketers.